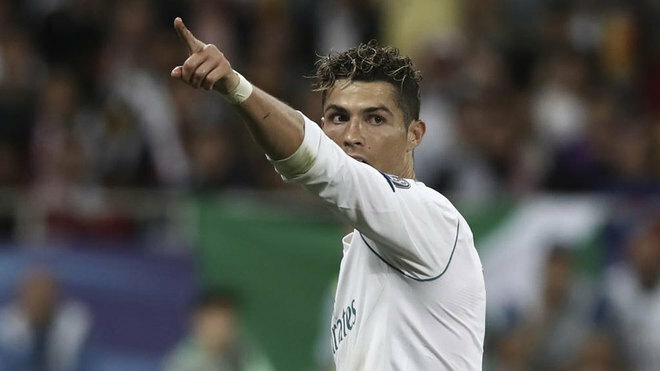 Real Madrid are celebrating a 13th European crown, but the use of the past tense from Cristiano Ronaldo might have some supporters a little worried. The No.7 was interviewed after the final whistle and he said that he has enjoyed his time at the club he joined in 2009. “It was very nice to be at Real Madrid,” he said on BeIn Sports. Later, when interviewed by Antena 3, a different TV station, he was asked about his comments some more. “The future of players isn’t important right now,” he stated. “I have no doubts, it’s not important right now. “Later I’ll rest and go with the national team. The forward seemed desperate to score in the win over Liverpool, but he didn’t manage to. Despite this, he insisted he was thrilled to have won the competition. “I have enjoyed this moment,” he added. In total, Ronaldo scored 15 goals this Champions League season.